Android provides its users great customization options, and we can do the same for your app’s capabilities. 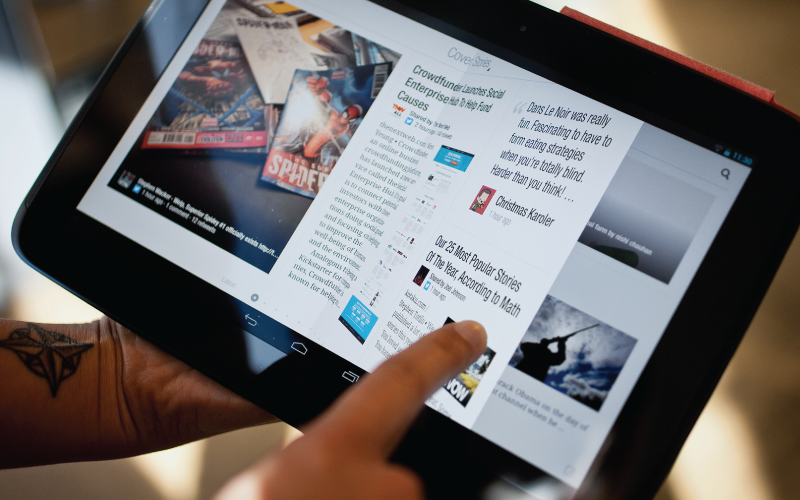 Android is assertively breaking through the tablet market, but what does that mean for your business? For starters, it’s creating a whole new medium to influence your audience. Let The App Experts configure your app to reach, sell and engage more.